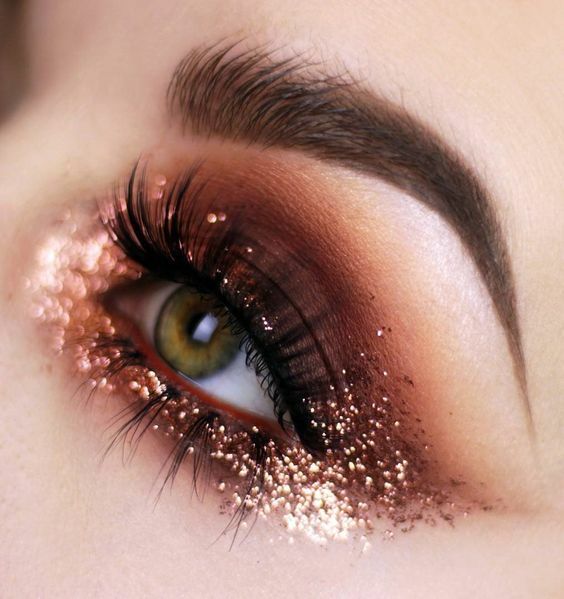 My go-to eye makeup is the timeless "smokey eye" it is easy to create, and you can use any eye makeup color to achieve a daytime look or a nighttime look. 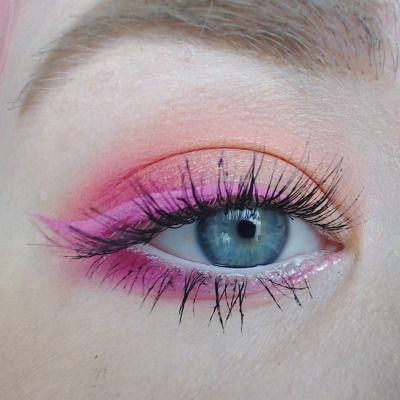 I don't go overboard when it comes to my eye makeup, I like to keep it simple and easy. 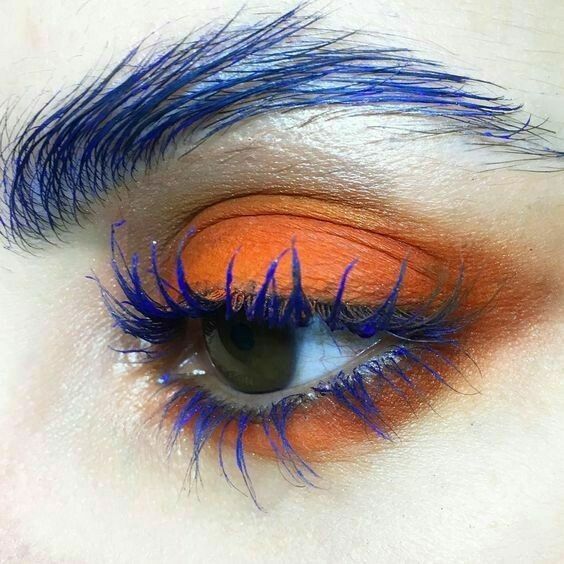 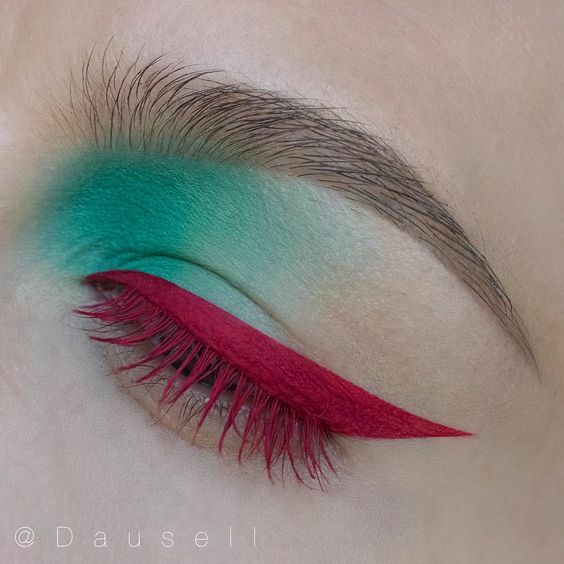 Whether you like to experiment with eye makeup colors or you like to keep it simple like me, here are some eye makeup looks that are out of this world, I will not mind recreating these looks on those days that I feel bored and want to play with my makeup. 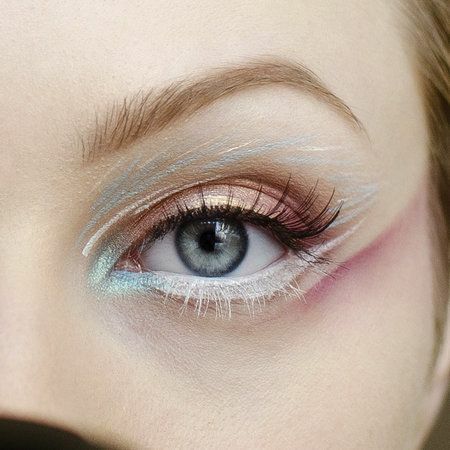 I am still scouring the internet for these eye makeup tutorials. 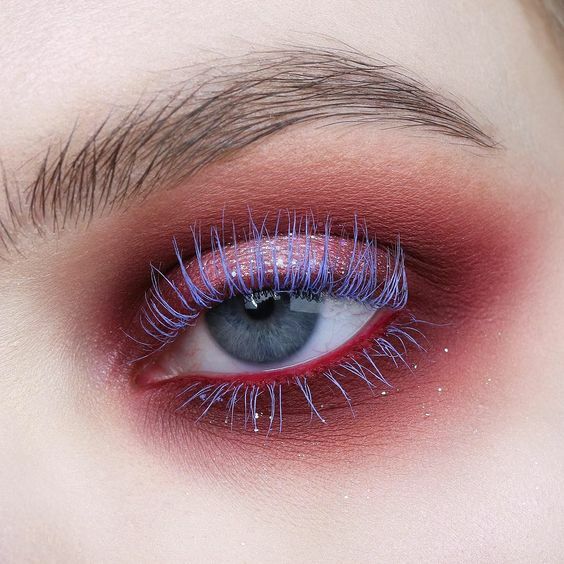 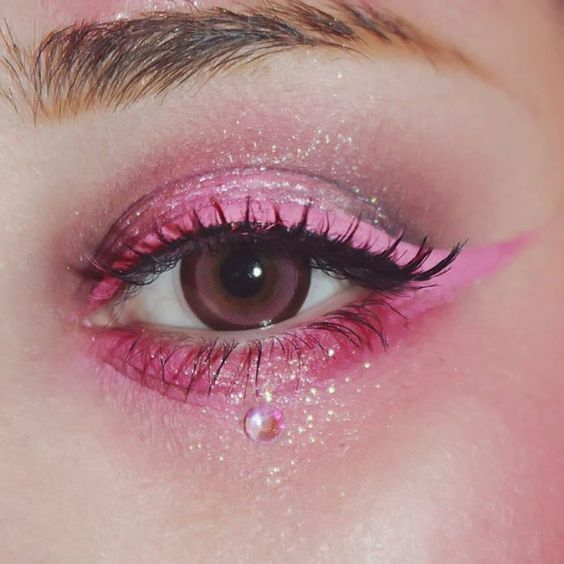 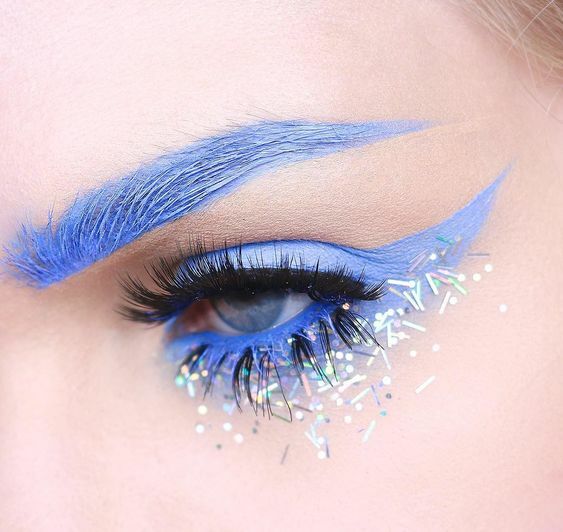 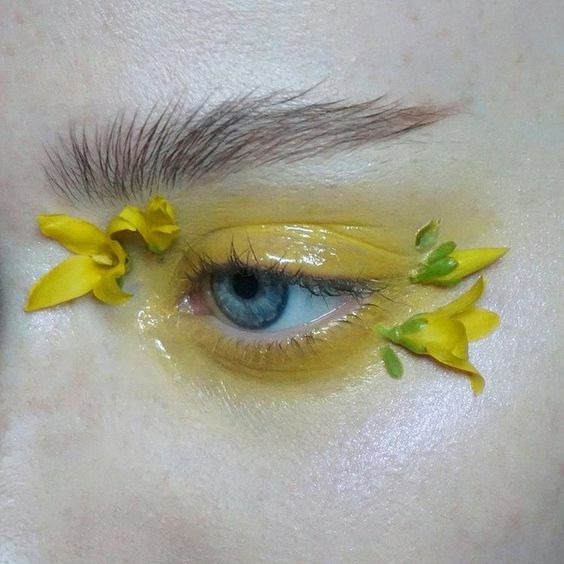 Check out these super cool eye makeup looks. 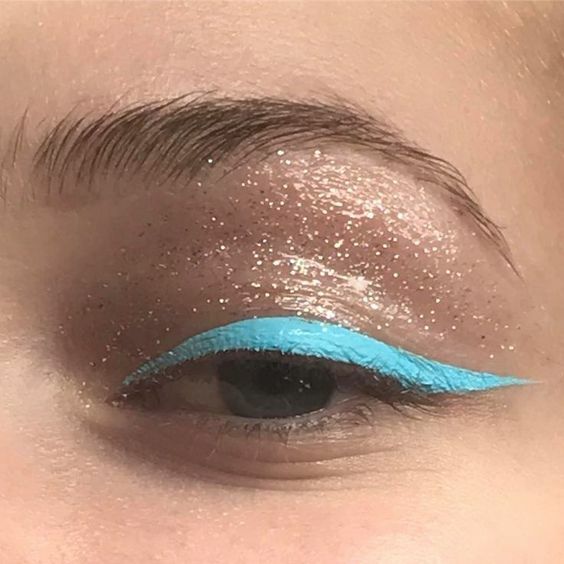 Do you have a go-to eye makeup look?